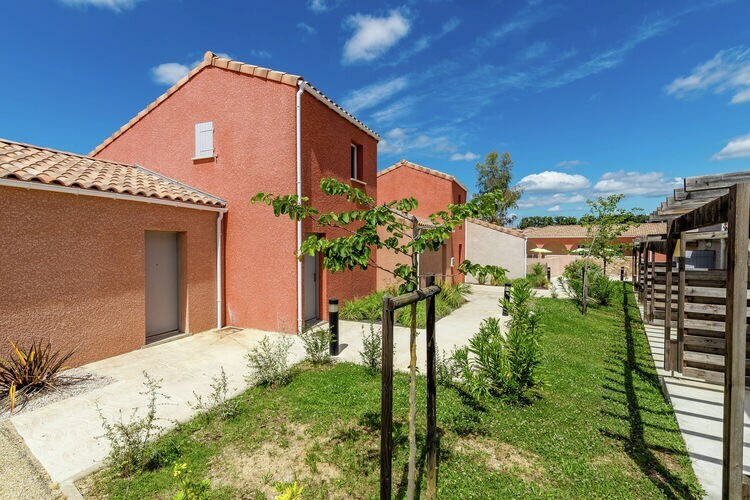 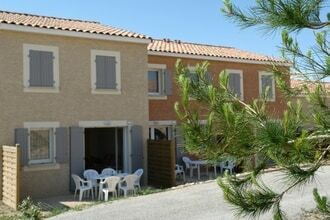 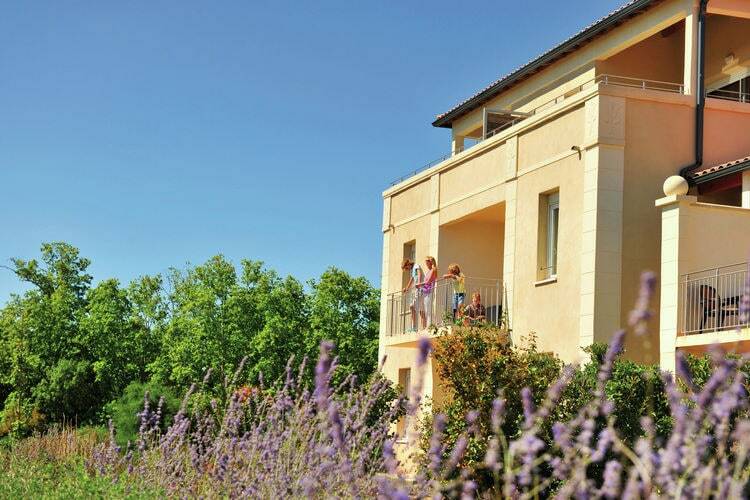 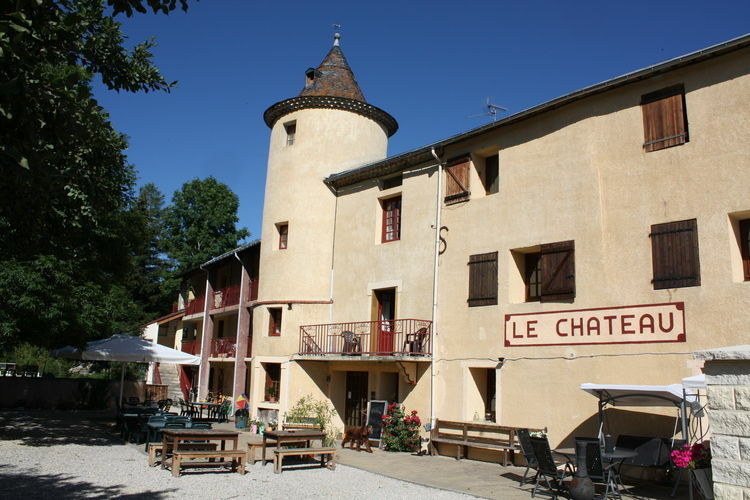 Book Online self catering Languedoc-Roussillon holiday rentals & vacations in Chalets Cottages Villas Apartments throughout popular destinations in France. 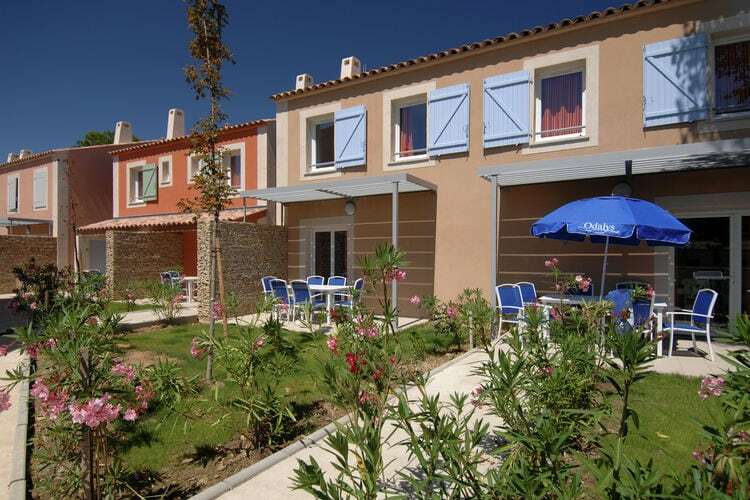 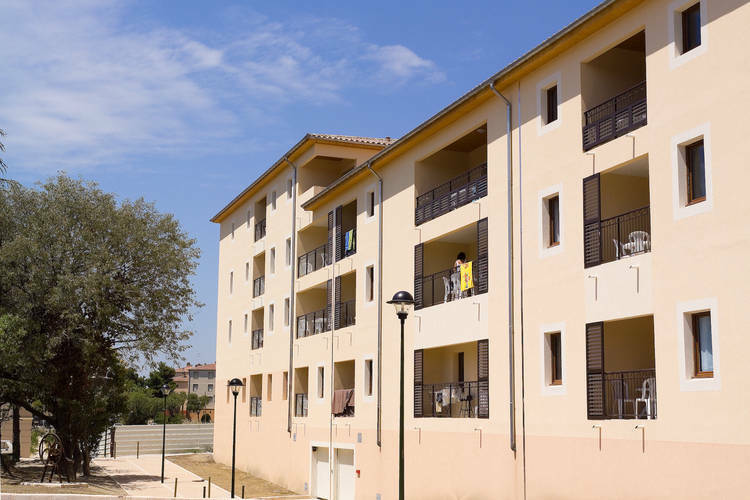 There are 502 Holiday Homes in Languedoc-Roussillon France - to see the other holiday homes please use the page selector. 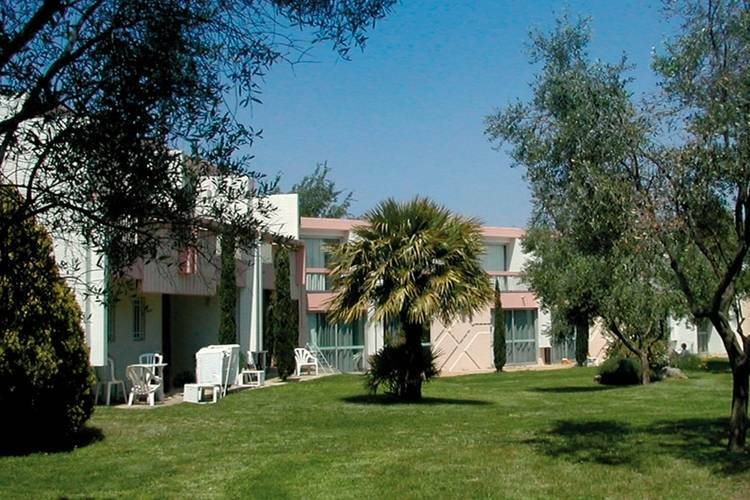 Apartments in a pleasant residential complex, just a stone s throw from a delightful sandy Mediterranean beach. 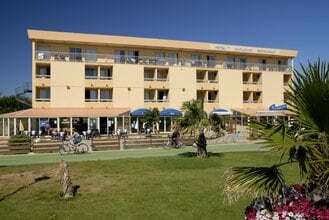 6-8 pers. 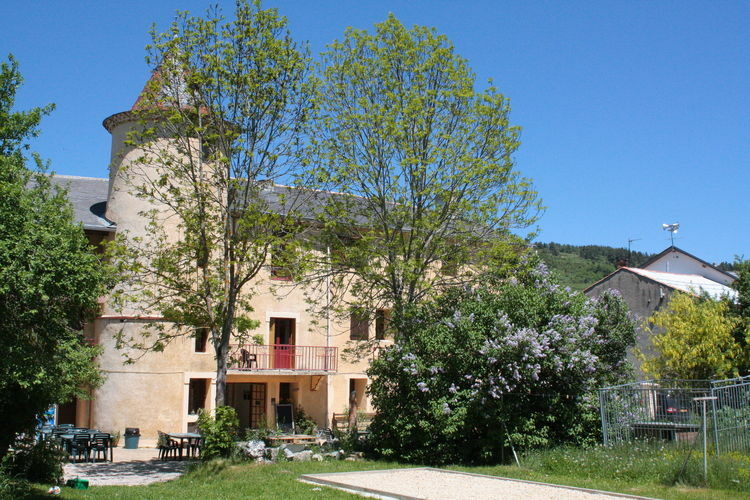 Apartment close to Raviege lake. 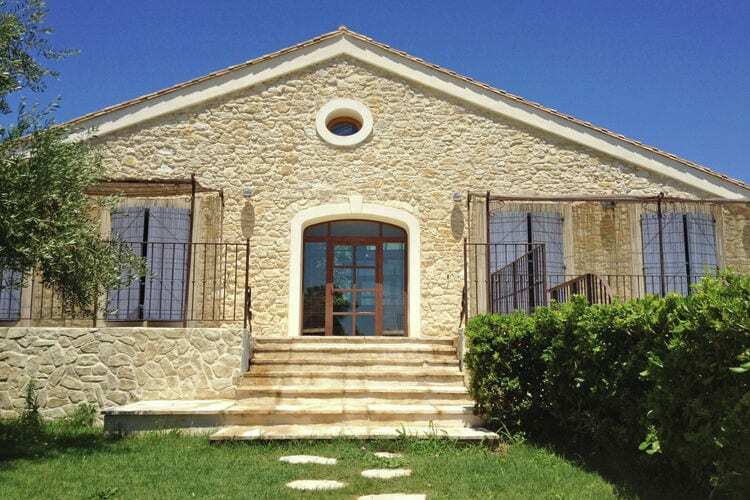 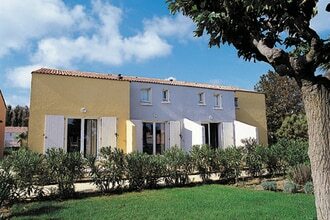 Stylish house with private pool in the village of Vinassan in Narbonne. 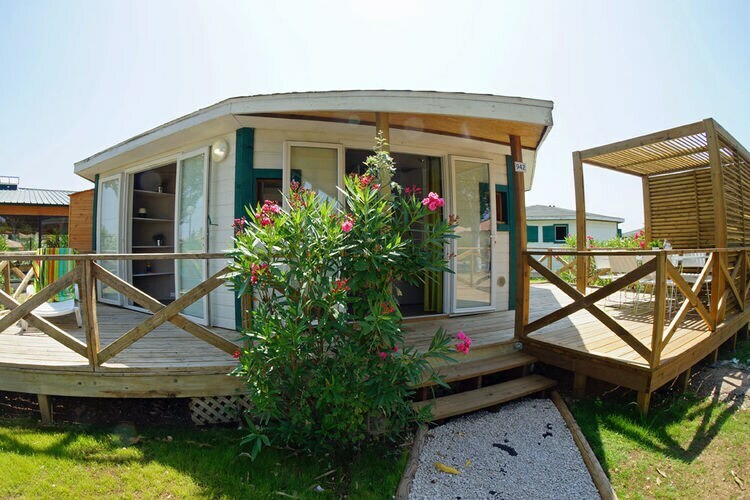 These mobile homes are on a holiday park with many facilities. 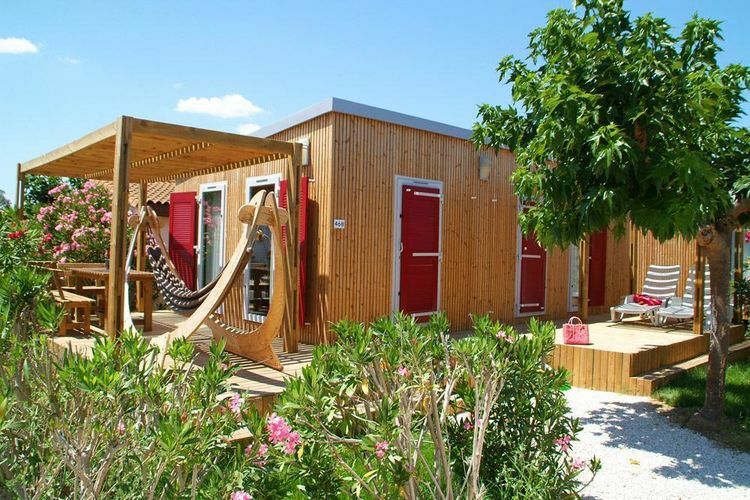 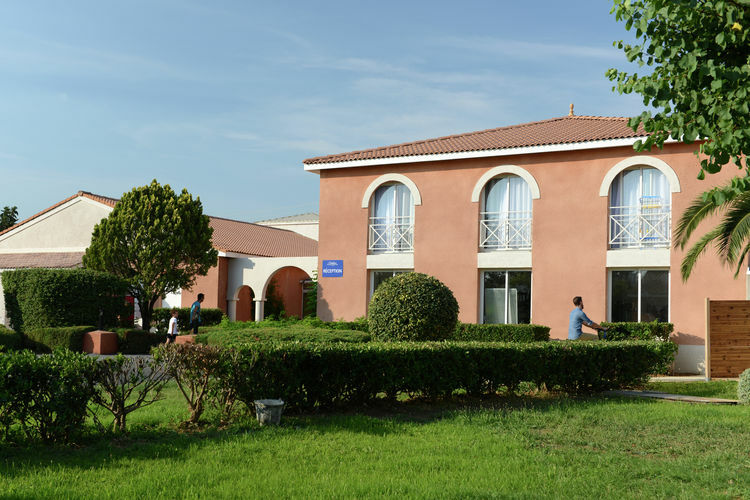 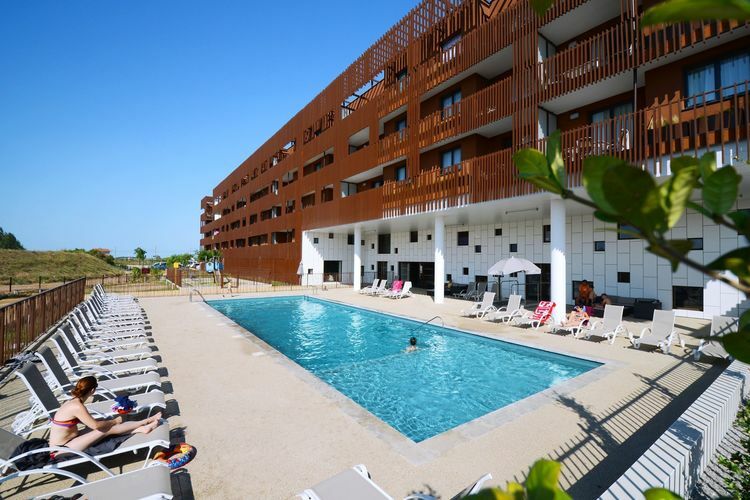 The park is in the beautiful Port Camargue area and just 1.5 kilometres from the sea. 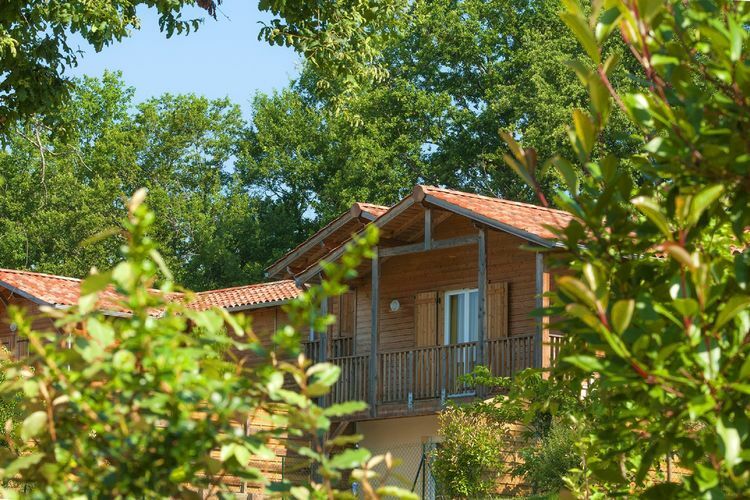 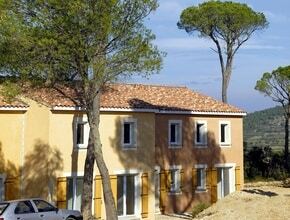 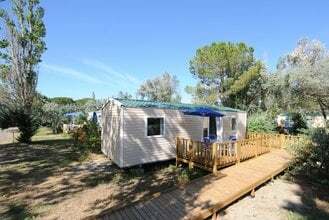 A studio in a holiday park in the beautiful Carmarque region. 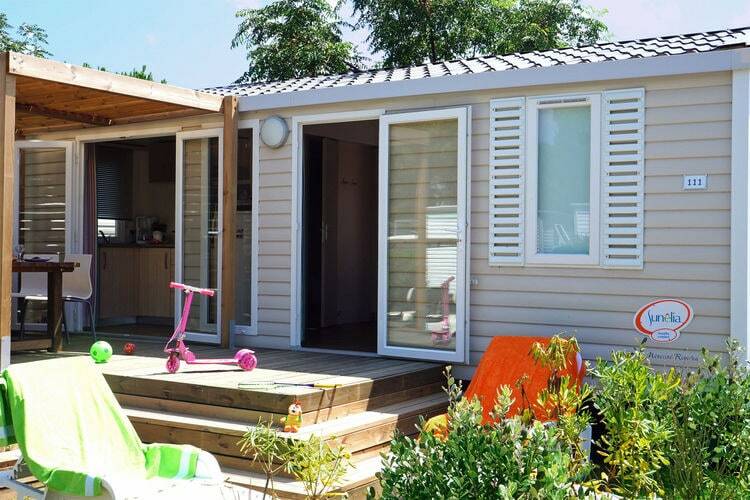 The holiday park has many facilities and direct access to the beach. 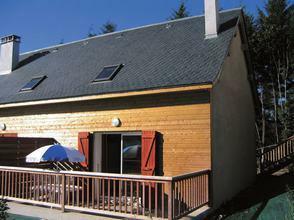 A well cared for two-person studio in the Residence Le Pic de L Ours. 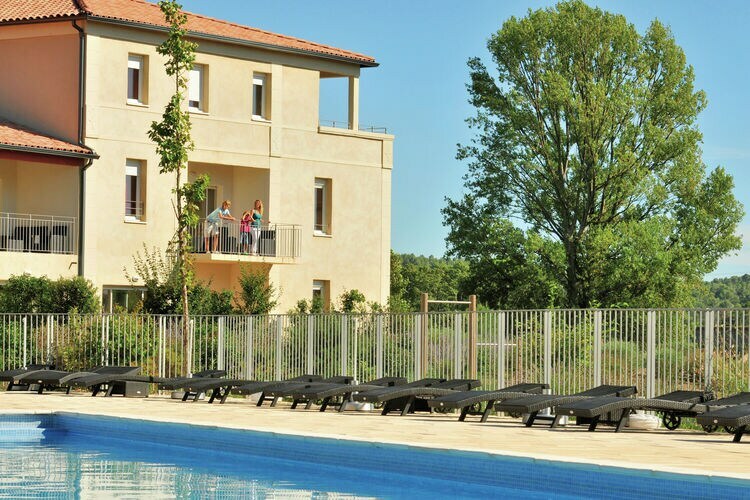 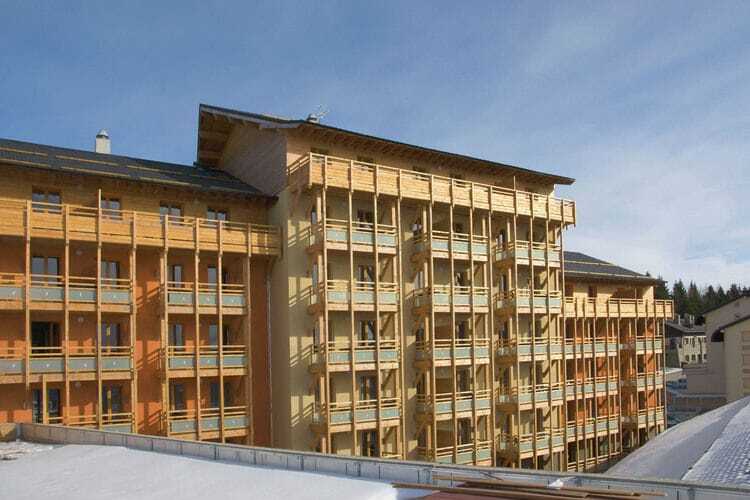 Worldwide Holiday Lettings Languedoc-Roussillon Vacations, Listings, Luxury Villas, Bargain Cheap Vacations, Holiday Homes, Frontline Beach Front Properties book online with confidence.